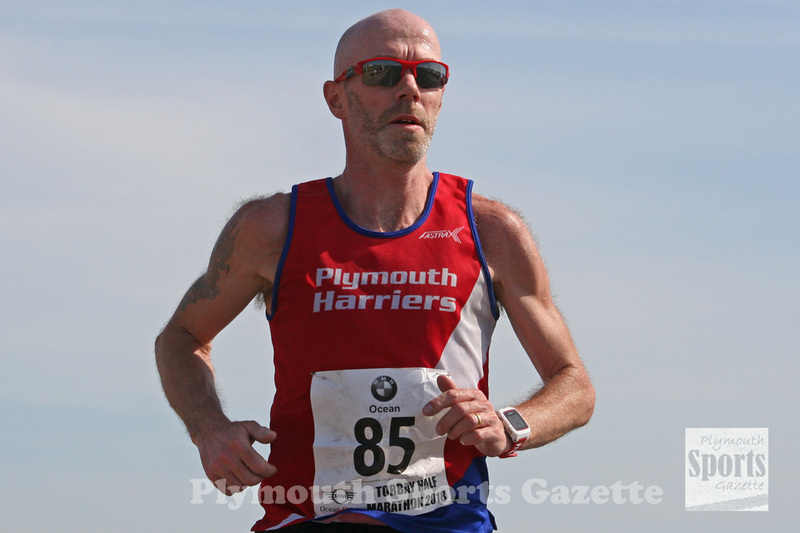 PLYMOUTH Harriers’ David Beckenkrager, Plymstock Road Runners’ Graham Bale and Tavistock’s Tracey Oxborough were among the age group winners at the Torquay Half Marathon on Sunday. Beckenkrager finished 16th overall in 1:17.38, but was first male 45-49. He finished two places and less than half a minute behind his younger club team-mate Steve Fletcher, who clocked 1:17.09. 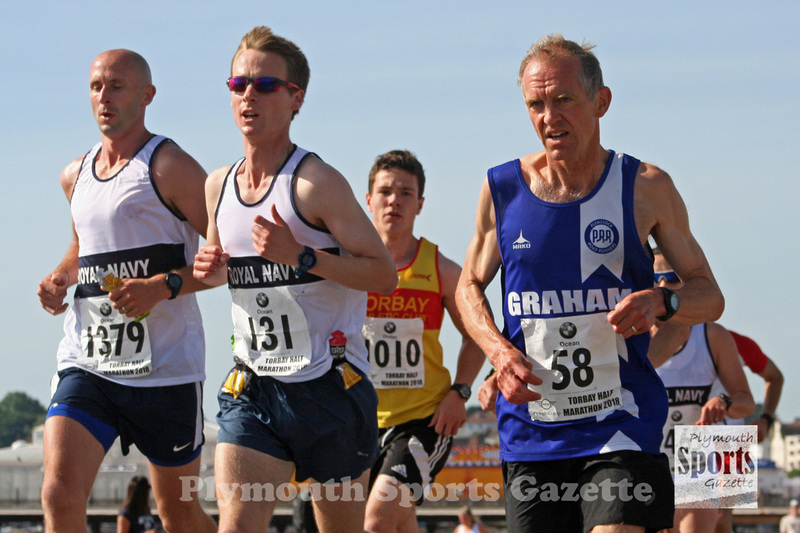 In a strong field, that included the best Royal Navy and US Marines runners, Bale was 19th overall in 1:18.22. He was the first over-50 to finish by more than a minute. Oxborough was first female in the 50-54 category, clocking a time of 1:41.27. 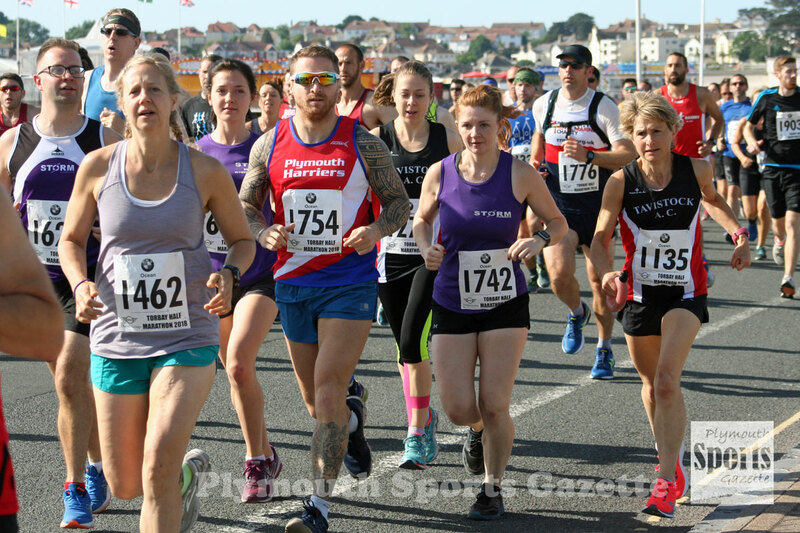 The Torbay race saw more than 1,500 runners finish, with Plymouth Storm, Plymouth Musketeers, Plymouth Harriers, Tavistock AC, Tamar Trotters, Erme Valley and Team H Running all well represented. 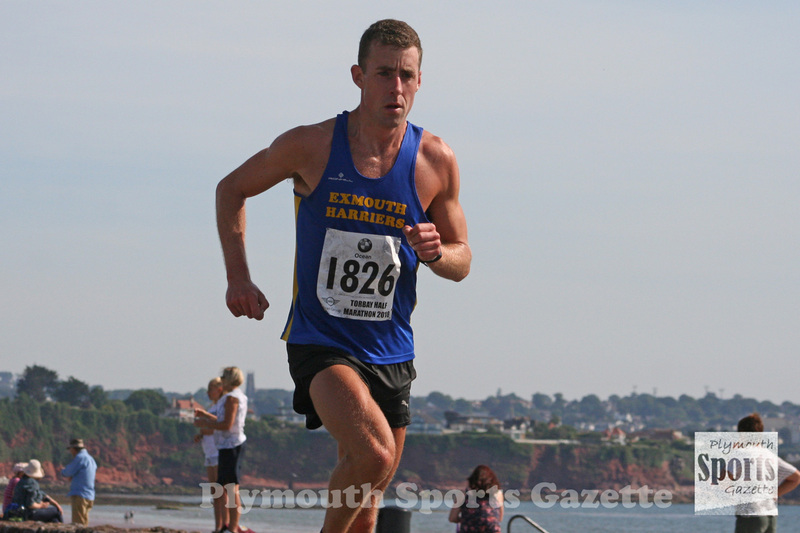 The race was won by Exmouth’s Tom Merson in 1:09.04. Second spot went to Bideford’s Shaun Antell in 1:09.54, with Tom Higgs third in 1:10.29. Shaftesbury’s Rachel Felton won the women’s race in a fast time of 1:17.07. She was 13th overall. Second women was Torbay’s Charlie Arnell in 1:18.47, with Lindsay Carrick third in 1:20.03.